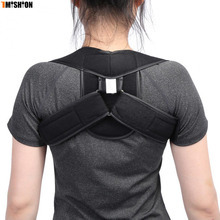 ADJUSTABLE SIZE–Adjustment from 28 to 48 Inch in chest circumference.Figure 8 Back Posture Corrector with breathable and latex-free adjustment strap. 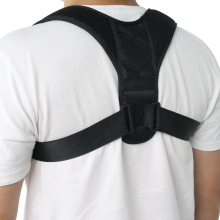 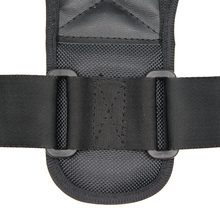 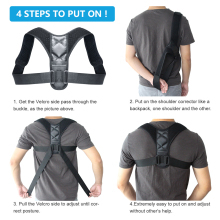 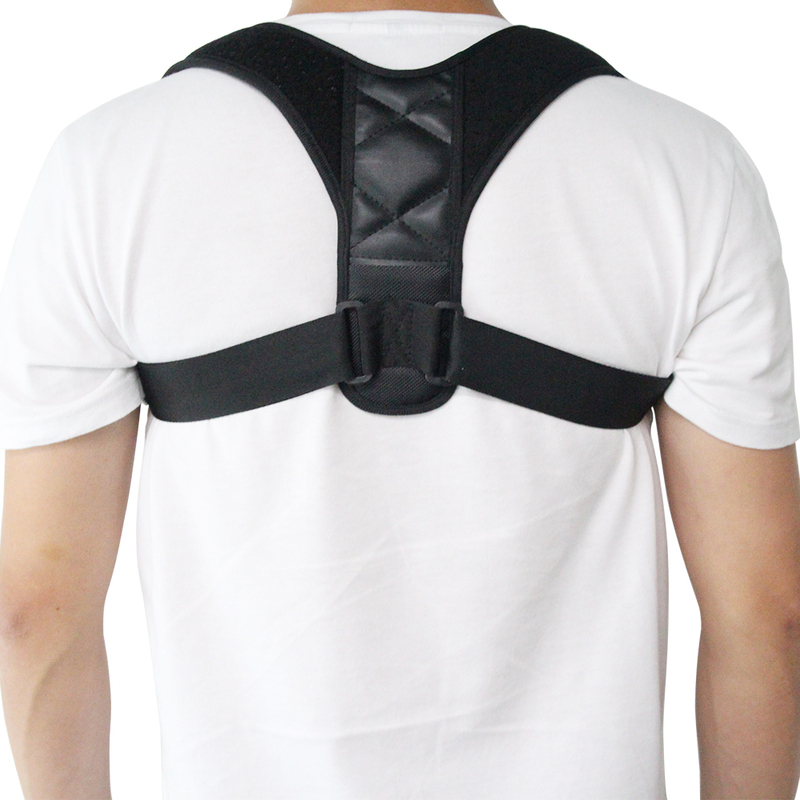 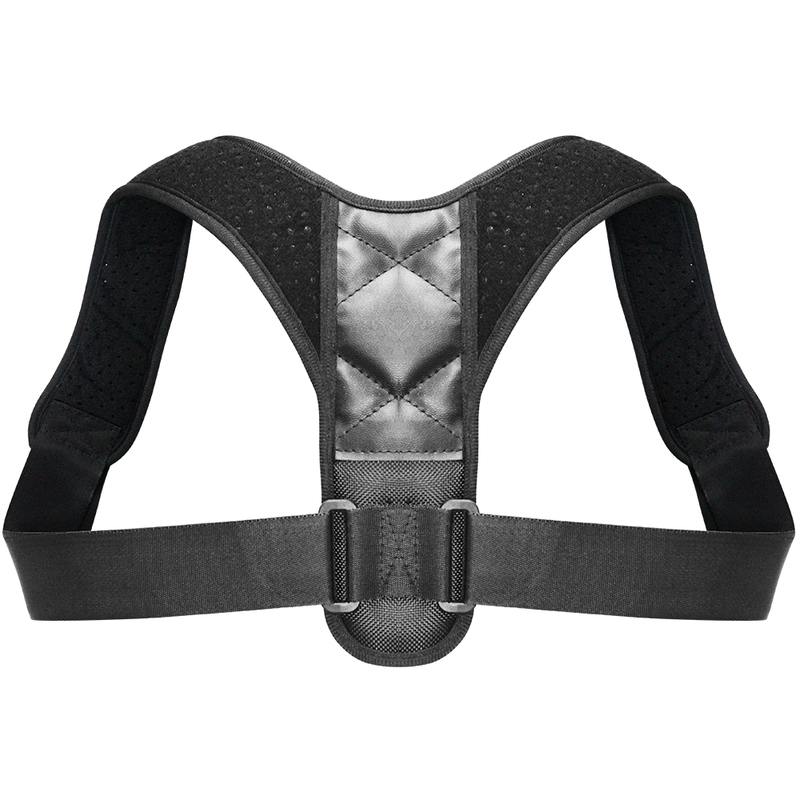 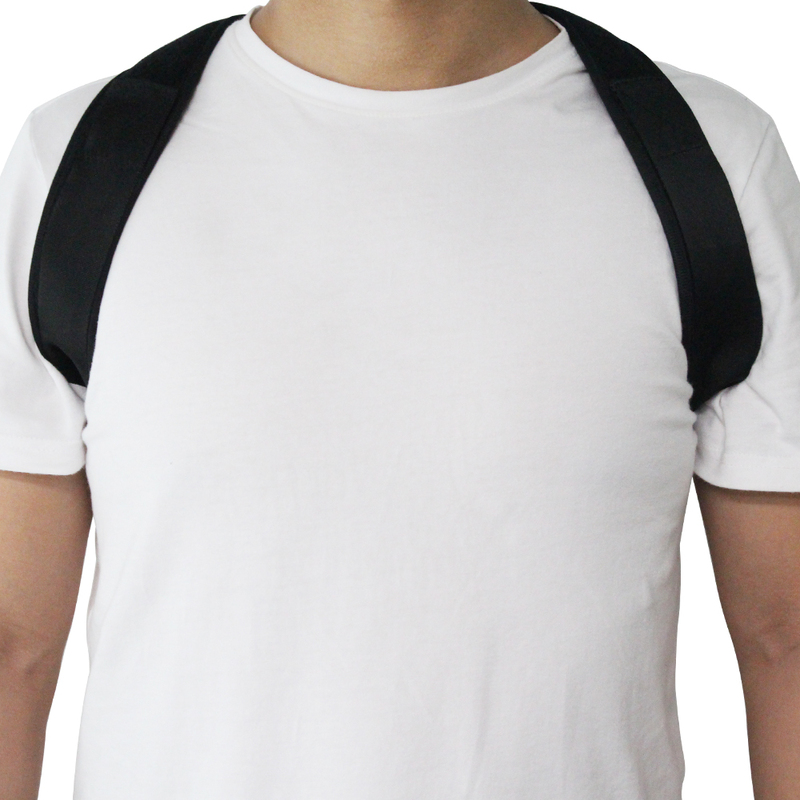 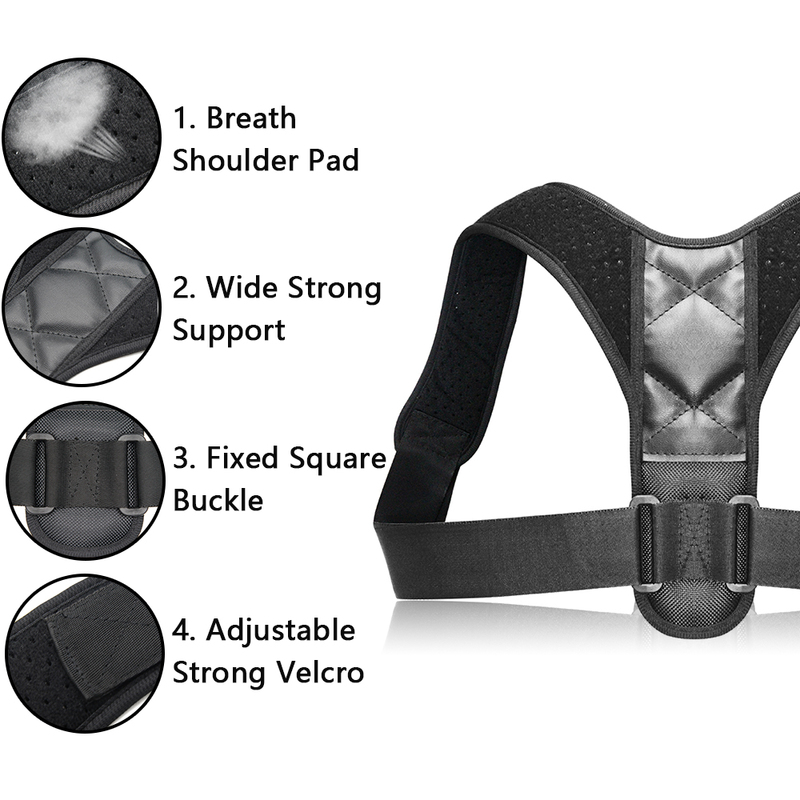 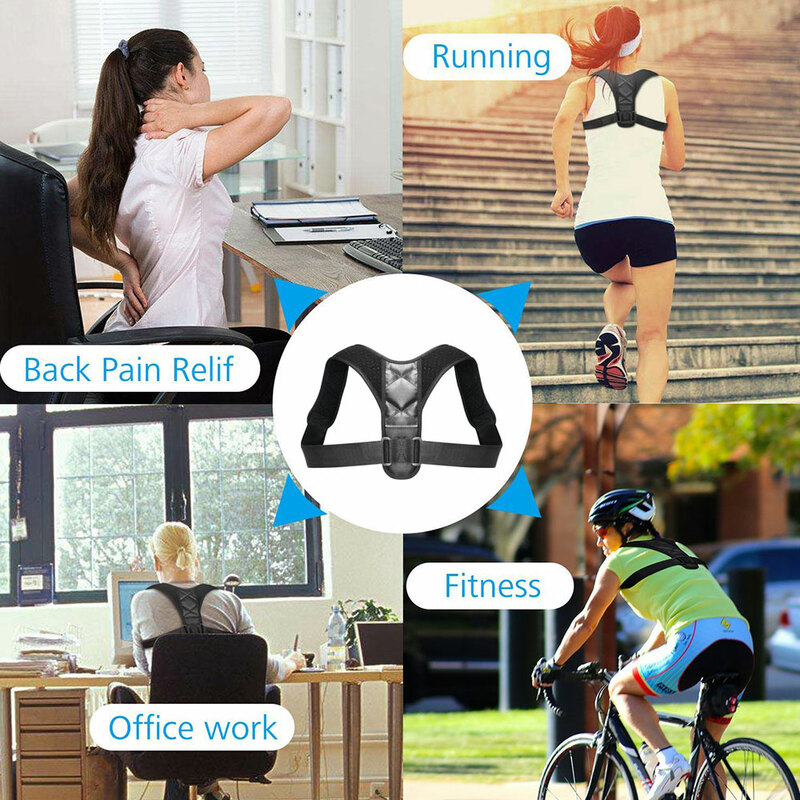 PRACTICAL–Posture brace filed with Lightweight neoprene，can be worn comfortably under or over clothing.Correct your posture all day.You can put on and adjust by yourself. 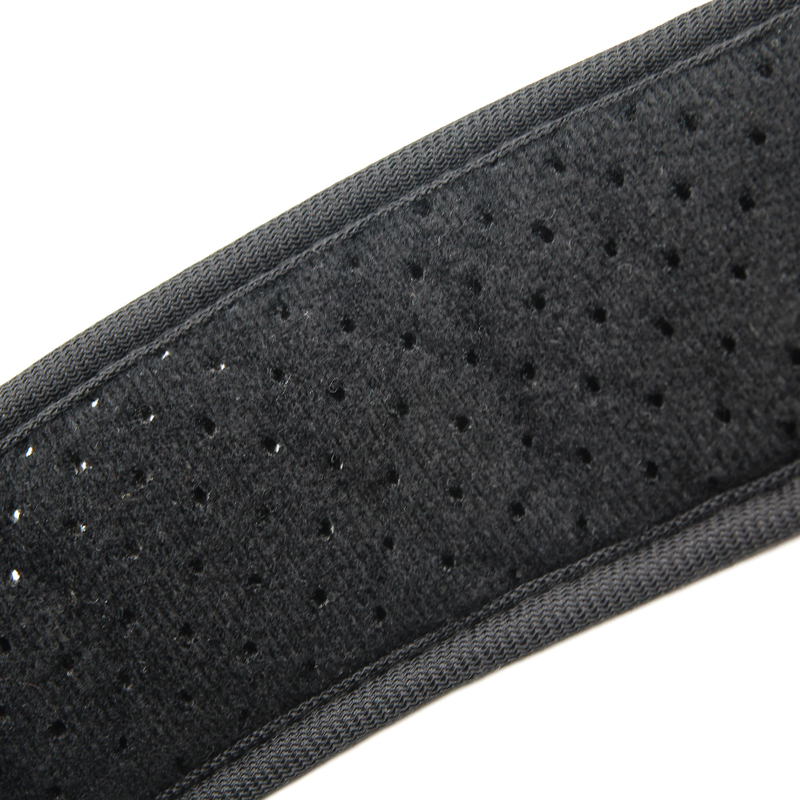 USE DAILY–This lightweight back support should be worn daily. 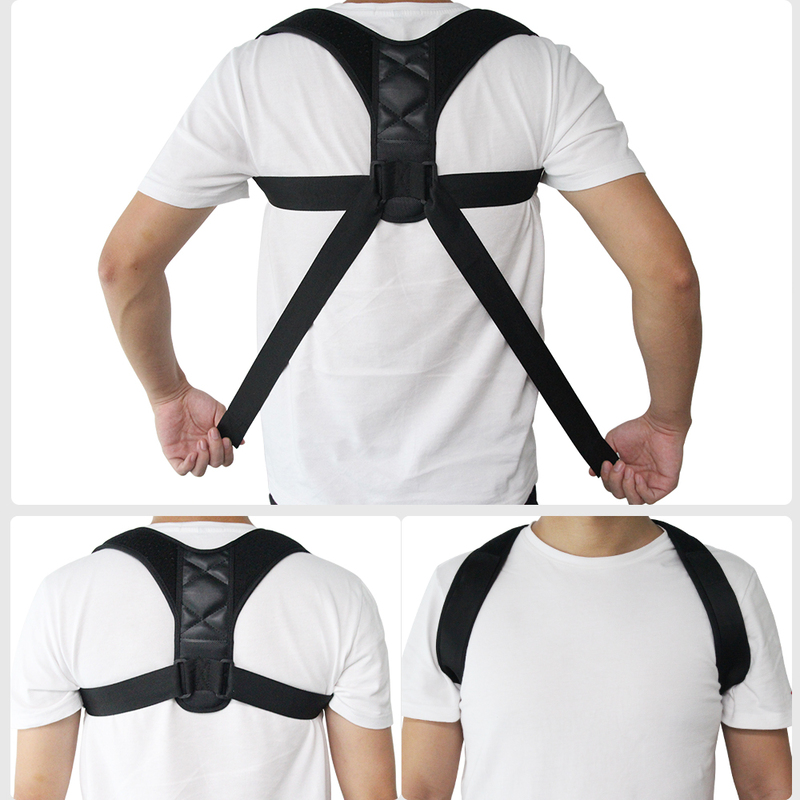 First couple of days wear it for 10-20 minutes only, than add 10 minutes every day. 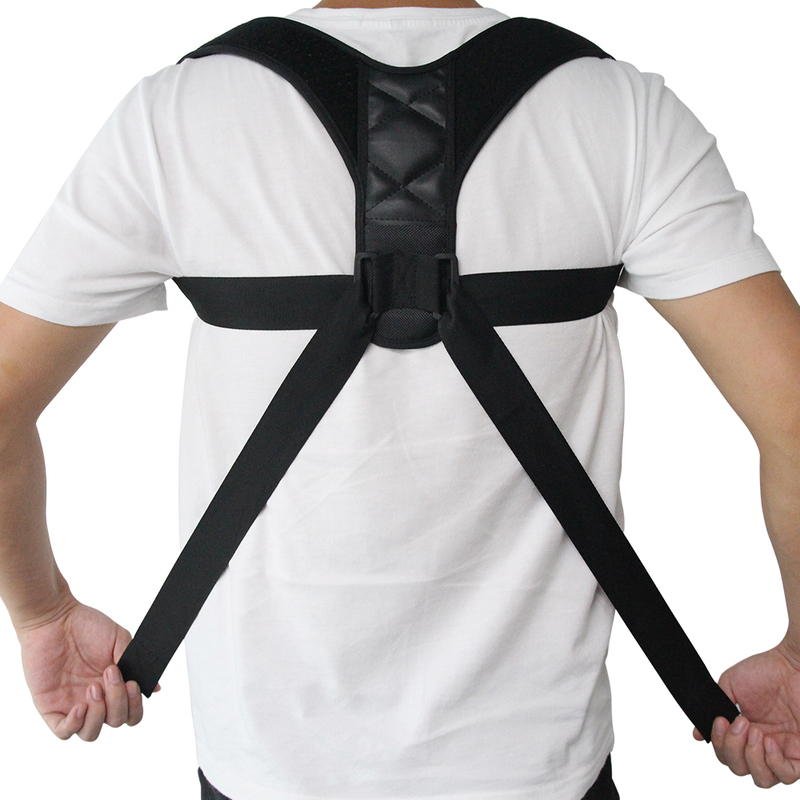 Your back and shoulders will slowly adjust and you will build muscle memory for the right posture. 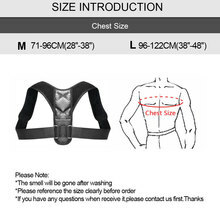 If you have any questions about the product,please contact us first,instead of open dispute.This is very bad for our store. 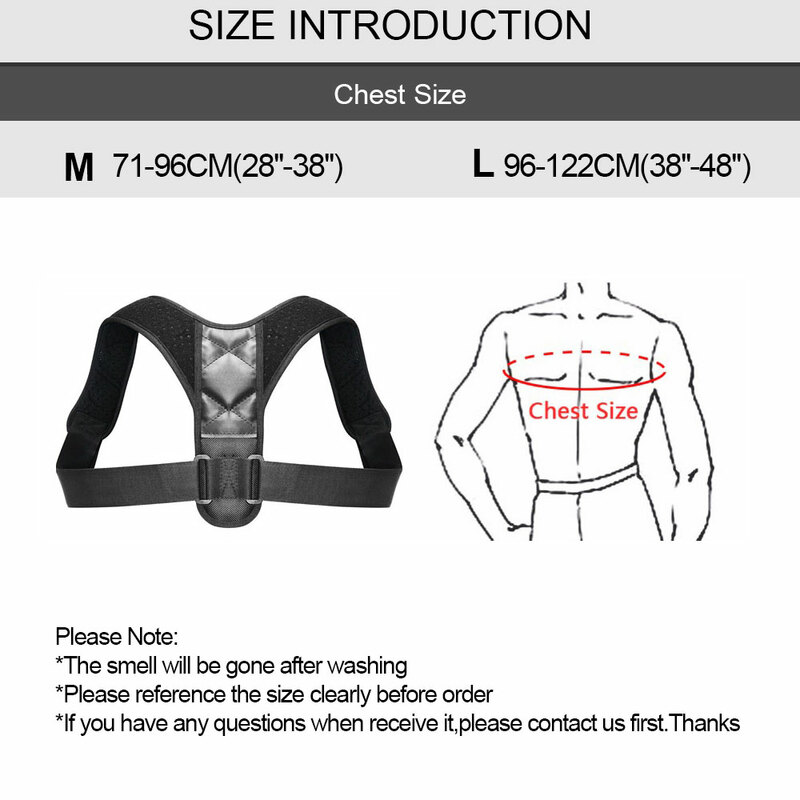 hope you understand . 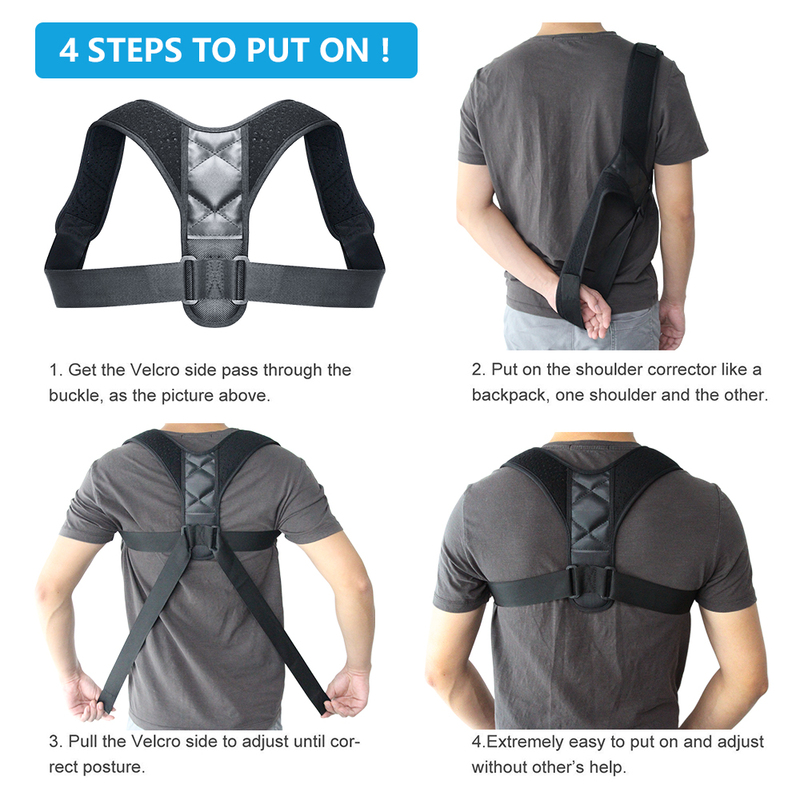 we will try our best to deal with this problem,please do not worry .Thank you so much !